Is The Multicolour Bellaelegance SAD Light Therapy Lamp Effective? 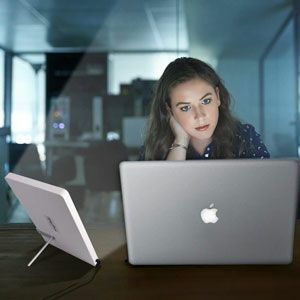 SAD therapy devices come in all shapes and sizes, and the Bellaelegance SAD Light Therapy Lamp seems keen to throw lots of different ideas into one interesting product. This is another portable system with a slim, tablet-like design. It is a 10,000 lux system with different brightness levels and a choice of colours. There are elements of this product that are quite familiar to those browsing slim SAD lamps online. Then there are other features that are a little bit different. Are these quirks positives or negatives?